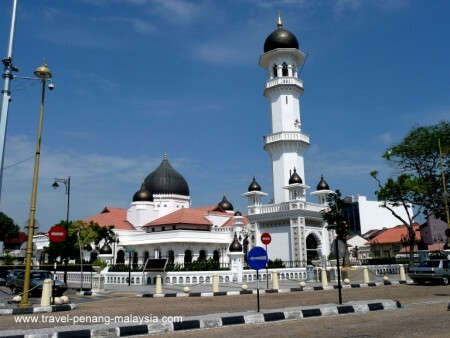 Around Penang Island you will find plenty of Penang Temples, Mosques & Churches from all faiths - Malay, Indian, Chinese and old Colonial Churches built during the British rule of the island. 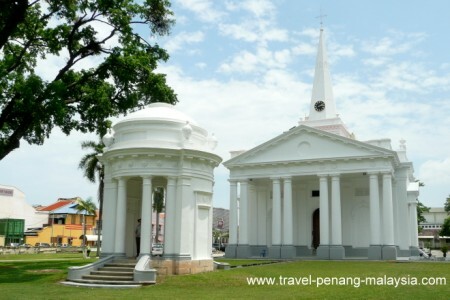 Below you will find some of the more popular places of worship in Penang to visit. Just click on the picture or link to find out more details. 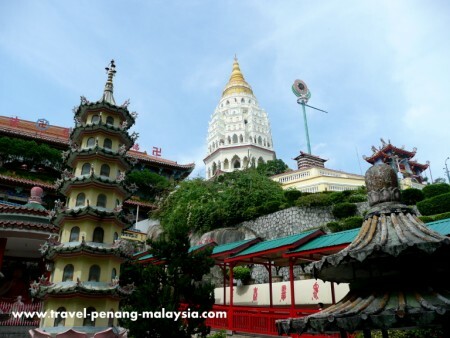 The biggest of all Penang's Temples set in the hills of Air Itam, this Temple is worth a visit for its grand scale and stunning setting. You can then go on to visit Penang Hill as the train to the top is not too far away from here. The first Anglican Church in SE Asia is now open to the public again after a complete restoration. A short walk from here you can also visit the old British Colonial Cemetery and the final resting place of the the islands founder, Francis Light. Located right in the centre of the old part of Georgetown this Mosque is probably the best ones to visit while in town. 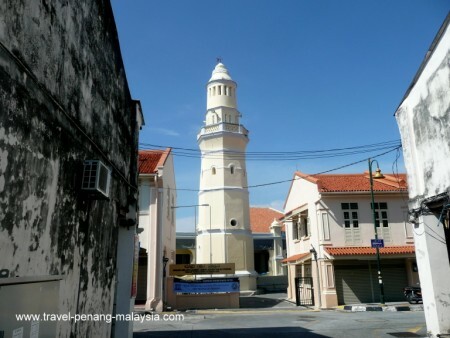 One of the oldest mosques in Penang built some 200 years ago and located just a short walk away from the Kapitan Keling Mosque. 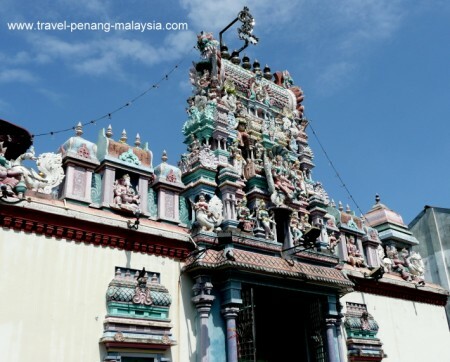 The oldest Hindu Temple in Penang is located on the streets of "Little India" and is worth a visit just so you can enjoy a meal in the surrounding Indian restaurants. A Thai Buddhist Temple located near to the Gurney Drive area of Georgetwon is famous for its large reclining Buddha and a popular place to visit for tourists to the island. 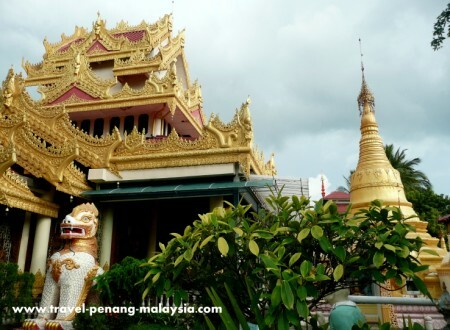 The oldest Buddhist Temple in Penang, this Burmese Temple is well worth a visit and is located directly opposite the Thai "Reclinning Buddha Temple" near Gurney Drive. 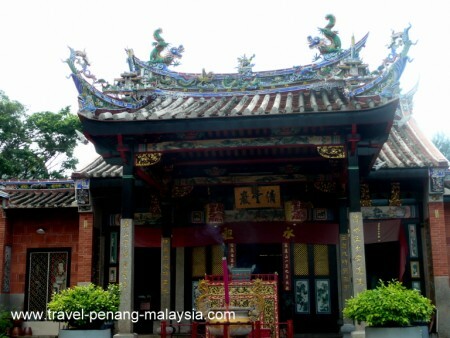 The famous snake Temple of Penang is located fairly close to the PEN airport and you will need to spend nearly an hour on a bus to get there. 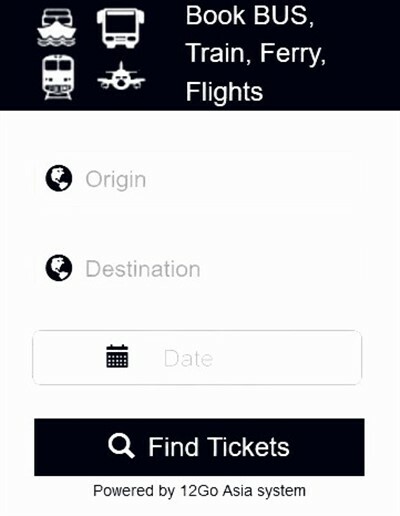 - Is it worth visiting? Read more! There are also many, many more Chinese Temples to visit and you will come across them while wandering around the streets of George Town.